MagLoft App Missing From App Store! 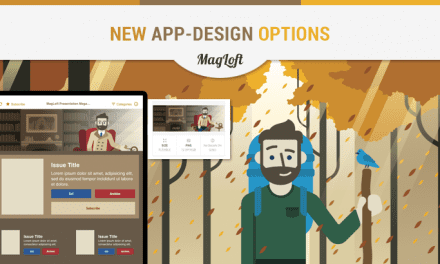 We received a lot of emails from people saying that the MagLoft app went missing from the App Store. We found that hard to believe but yes indeed, the app was missing from the app store! 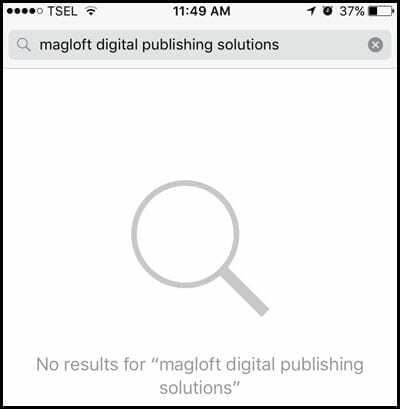 The strange thing was, you could still search for “magloft” in the iTunes App Store and it would show a single hit, our app of course. But after clicking on the app name, it would simply display “no results” for the MagLoft app. Everything looked great in our account so why was our app missing from app store? After speaking with Apple support, we learned that for some strange reason, the latest version of the app which we just pushed and got approved, did not have a rating set! And according to Apple, apps without a rating are considered adult apps and won’t be sold/available on the App Store. We’re still not entirely sure how we could even get our latest version approved with no rating available, but Apple was happy to do that. There is no other way around it, we need to once again build a new version and submit that for review. Unfortunately this means our MagLoft preview app will be unavailable for another 3 days or so. We do apologize for this, and will look into how this could happen in order to prevent this from happening again and to others. 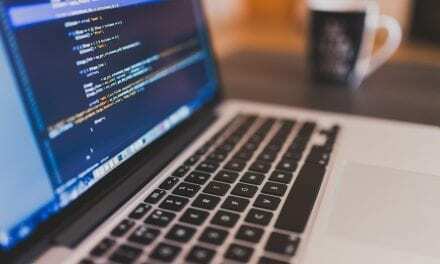 This is Daniela here from Apple Developer Program Support. Thank you for contacting us back regarding your new version of your app that is not in the App Store. Nick, all apps sold in the App Store require a rating. You can enter rating information for your app in the Rating section of the version details page for each platform under the App Store tab. For each content description, choose the level of frequency that best describes your app. Apps must not contain any obscene, pornographic, offensive, or defamatory content or materials of any kind (text, graphics, images, photographs, and so forth), or other content or materials that in Apple’s reasonable judgement may be found objectionable. 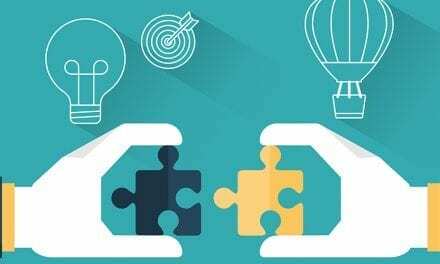 Content descriptions are set for each platform, which results in an overall rating for the app that is visible in the App Information section under the App Store tab. 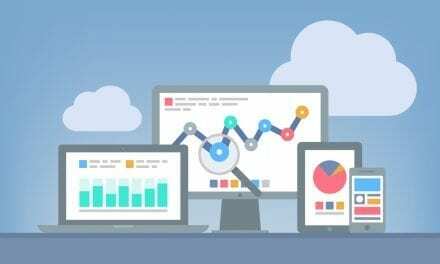 The overall rating will be based on the highest rated platform for the app. 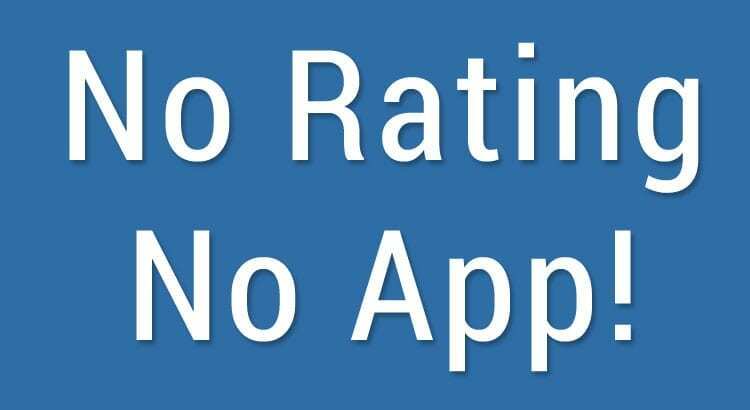 If an app has an Apple App Rating of No Rating, it will be considered an Adults Only app and will not be sold on the App Store. Existing ratings can be changed only in scenarios where your newly set rating will be reviewed by Apple. We finally realized our mistake … and it’s a bit embarrassing. We are sharing it here to prevent this from happening to you in a later app update. 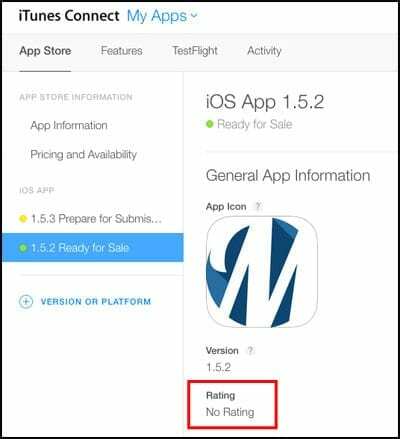 It’s entirely possible to submit a new app version, that will trigger a “No rating” category for your app. 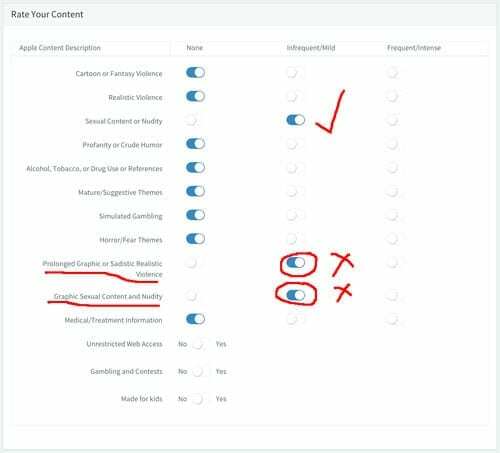 It turns out, that we had been playing around with the MagLoft app rating settings on our publishing portal (we were testing the toggles) and forgot to reset them! There was one toggle in particular that Apple didn’t like “Prolonged Graphic or Sadistic Realistic Violence”. Duh! 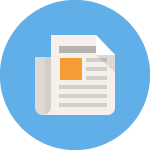 We also realized that MagLoft does not warn you if you select a rating that Apple will not approve, so this is something we will build into the publishing portal so you won’t make the same mistake as we did. If you want to read more about Apple’s ratings you can do so here.